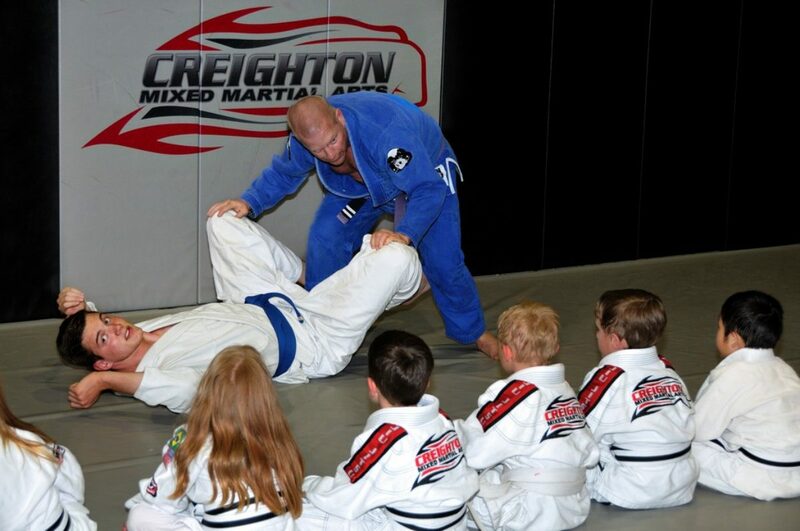 Our kids program at Creighton Mixed Martial Arts Academy is tailored specifically for the next generation with the classes focusing on blending stand up and ground techniques together. 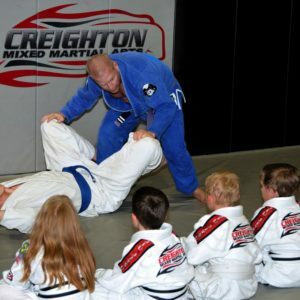 Your kids will learn punches from the art of boxing, kicks from muay thai, takedowns from wrestling and judo, and ground positioning/submissions from Brazilian Jiu-Jitsu. We believe that in order for a self defense system to be a “complete” system it must include each one of these ranges. 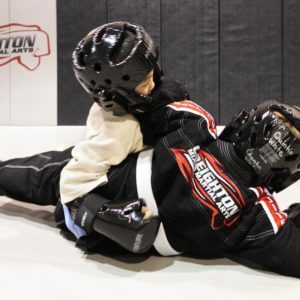 This allows your kids to learn functional and realistic techniques in a fun, safe and controlled setting. A strong foundation is laid out for our kids to progress in their skills so that they will be ready for the next level of instruction when they reach the appropriate age. 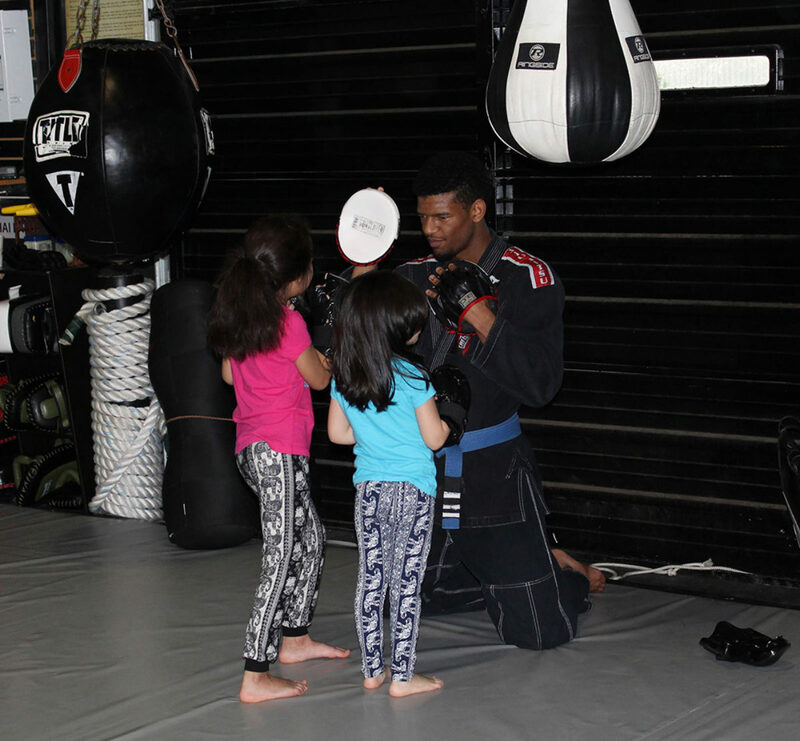 In addition to our great kid's and teens program, we also offer summer camps for all kids ages 5 to 14 regardless of rank or experience. 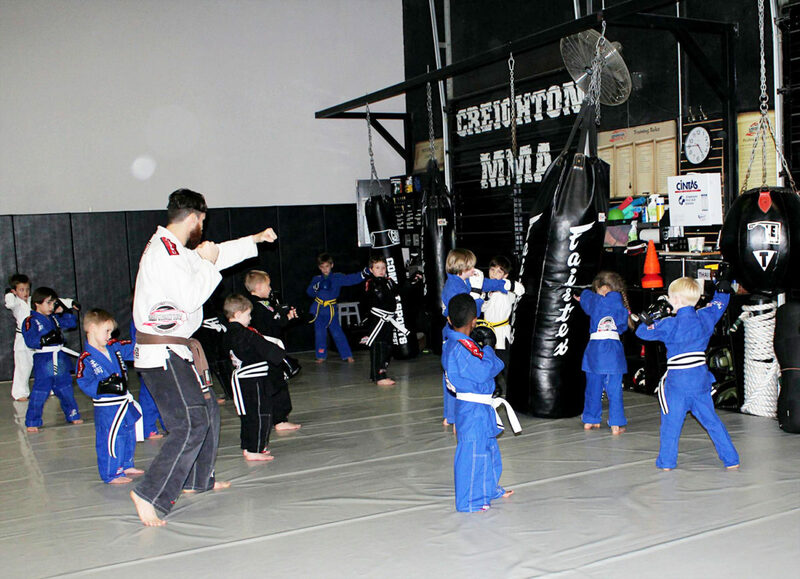 Our summer camp is a great way to keep kids active for the summer. 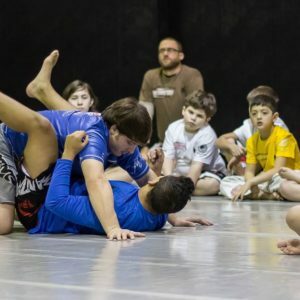 BJJ craziness! Judo throwiness! 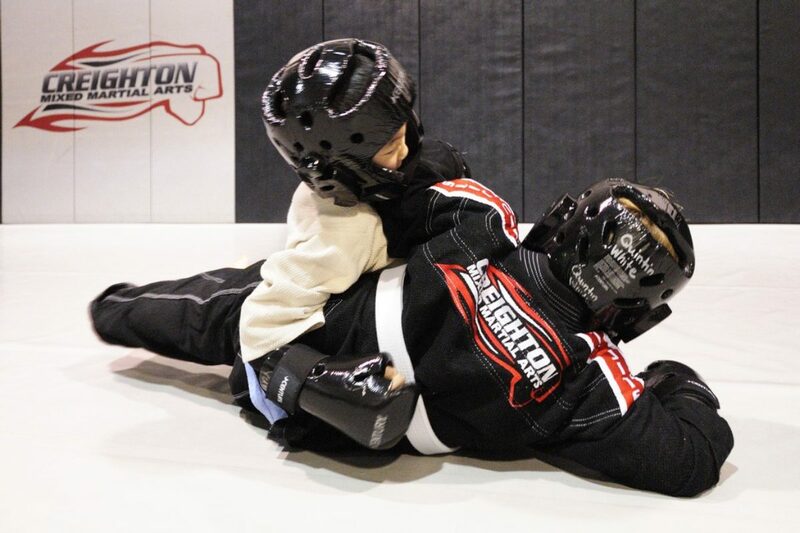 Wrestling takedowns! ADRENALINE Climbing insanity! Fitness fun and games in our very own fitness park!! Special birthday plates, forks, napkins, Table cloth and balloons with a “special” ninja samurai cake cutting sword!!! Call 770-271-5292 or contact us to schedule your FREE introductory class. 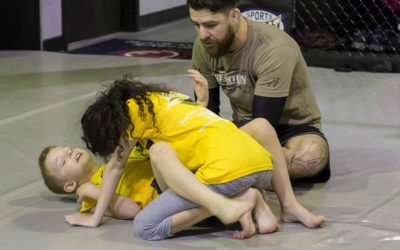 The FREE introductory class includes a 30 minute (5-8 year olds), or 45 minute (9-13 year olds) session that teaches your kids basic techniques of MMA / BJJ. In addition to your consultation to see what program you are looking for, we will answer any questions that you may have. 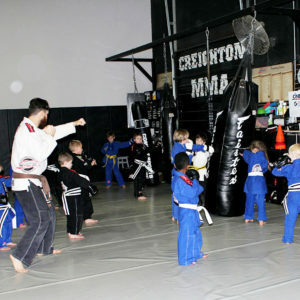 For our summer camps and birthday parties, please contact the academy to secure your time and date.